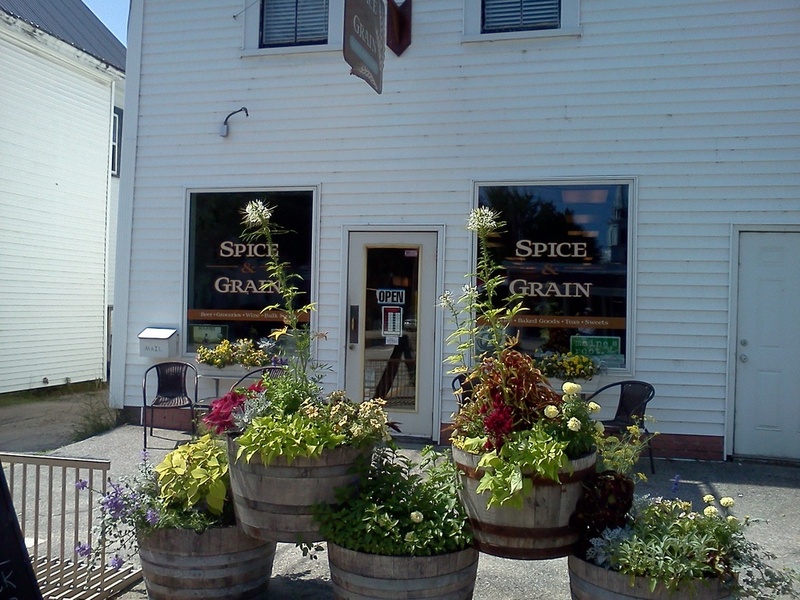 The Spice and Grain is a health food grocery store located in Fryeburg, Maine. 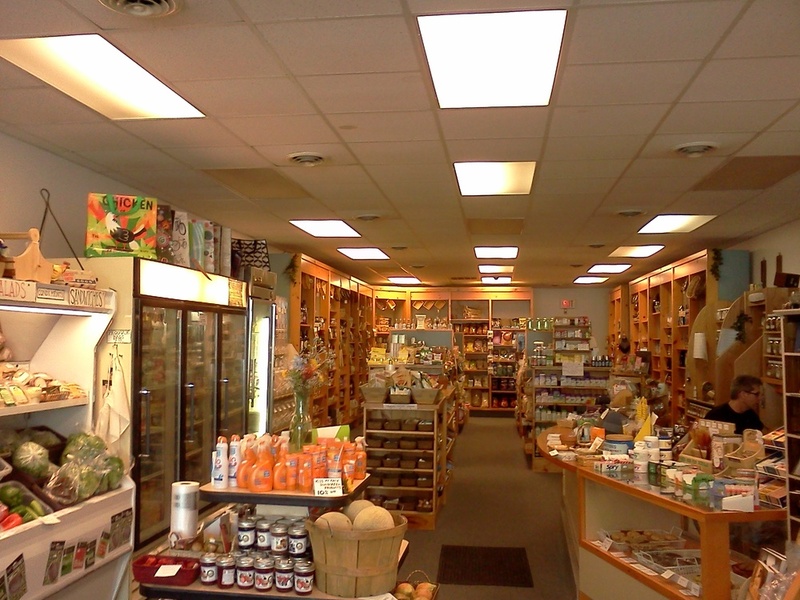 They offer a variety of organic, local, gluten-free and non-GMO products including produce, eggs, honey, and many other health-oriented items, along with great tasting sandwiches, chowders, soups, and vegan entrées. Their bulk bins are full of your favorite grains, trail mixes, spices, and teas. They also have organic and gluten-free beer and wine, and a wonder selection of teas, coffees, and fresh baked goodies. You will be pleasantly surprised that you can stay within your budget. You do not have to be wealthy to be healthy! Ray and Keli Ryan are proud to align themselves with Pietree Orchard, supporting their neighbors as well as sustainable practices and respect for the land. They love that the produce is always beautiful, fresh and delicious. For information on how your local business can partner with Pietree Orchard through wholesale, contact us at wholesale@pietree-orchard.com or (207) 515-3676.